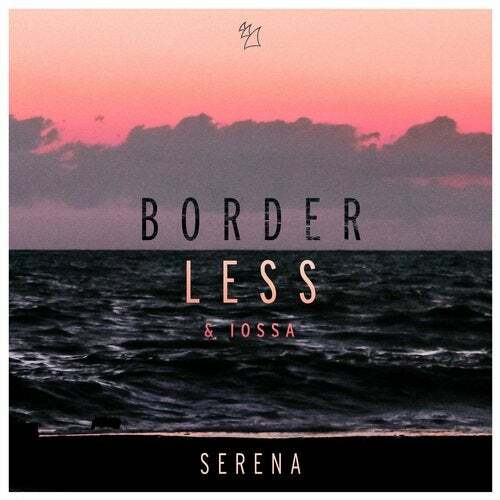 Part of BORDERLESS' forthcoming album called 'One', 'Serena' has that old-school summer feel that drives fans wild. Immersed in contagious rhythms, soaring lead synths and smooth vocals, this collaborative effort with Iossa is not to be pigeon-holed, nor does it conform to any rules or guidelines. It's unique. And that's what we love about it.